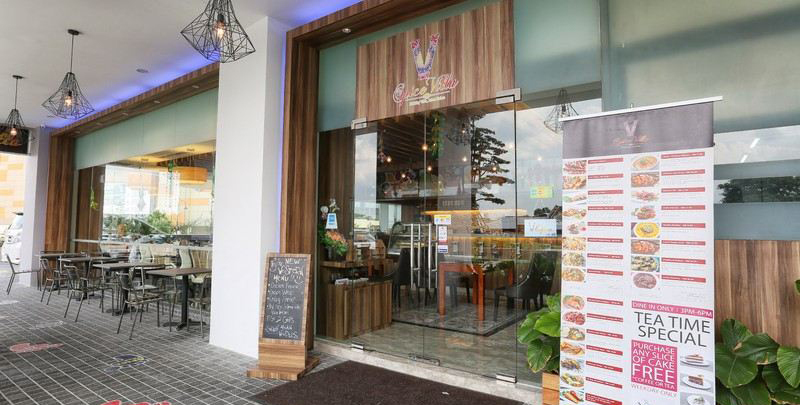 Restaurant Spice Villa is a pure Halal modernist Indian cuisine restaurant located at Johor Bahru (JB), Malaysia. We invite you to embark with us upon a journey of gastronomic delight that features an exploration of the most diverse cuisine of all the Indian Cuisine. Our restaurant also provides catering service. We assured that our dine in menu such as butter chicken masala, naan and mutton briyani fit right into your needs. So be ready for some heady surprises.